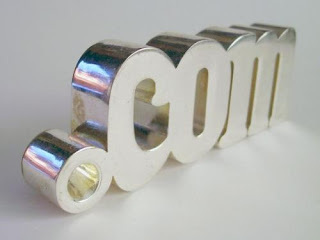 I'm giving You my newest tutorial on how to get a free .com or other domain. It takes about 30 minutes to get the site working, which I consider as very fast. Feel free to comment and use this wisely!